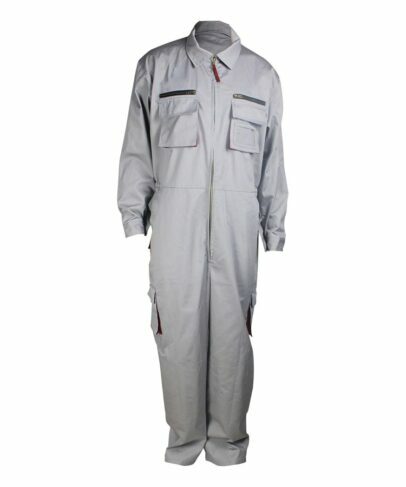 This anti-static coverall made of 240gsm 100% cotton anti-static fabric, and can meet EN 1149-5, EN1149-3 and other standards. 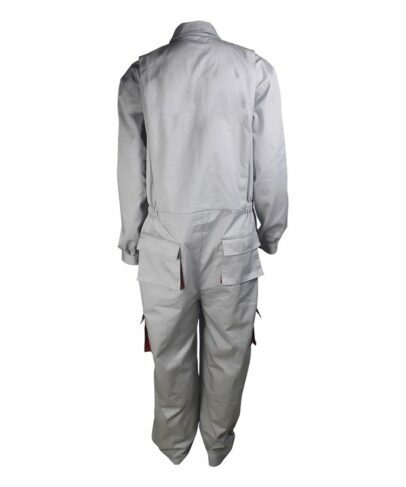 This anti-static coverall surface is smooth , soft ,shiny or have slight weave, good elastic, and good air permeability and has good breathability. 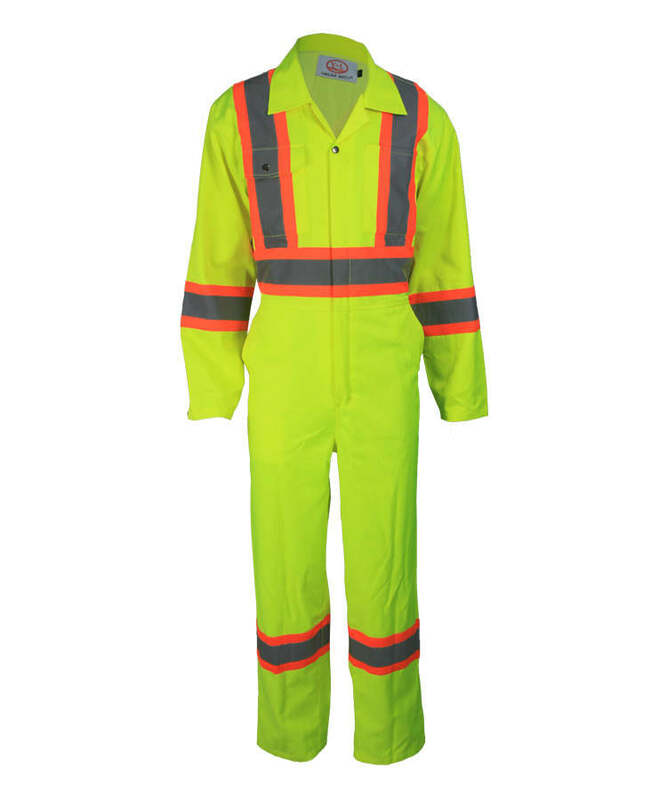 Contrast color bellows pocket on anti-static coverall front chest,hip and legs, closed by snap fastener. Activity back to facilitate the stretch of the arm for the wearer. Each of the chest pockets has an open bag, closed by zipper. A business card bag above Left pocket. Pleat on furcal cuff, closed by snap button. adjustable cuff. 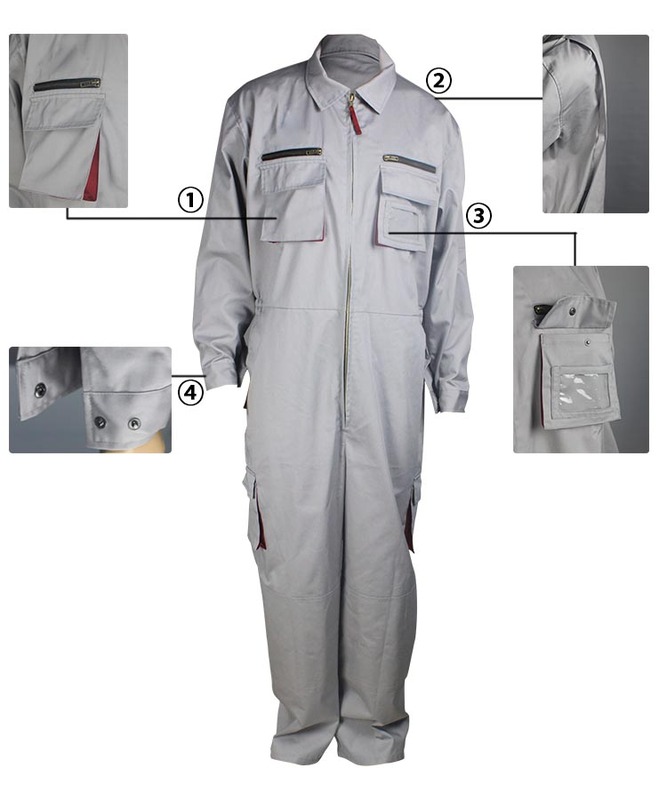 There has pocket on anti-static coverall left sleeve. 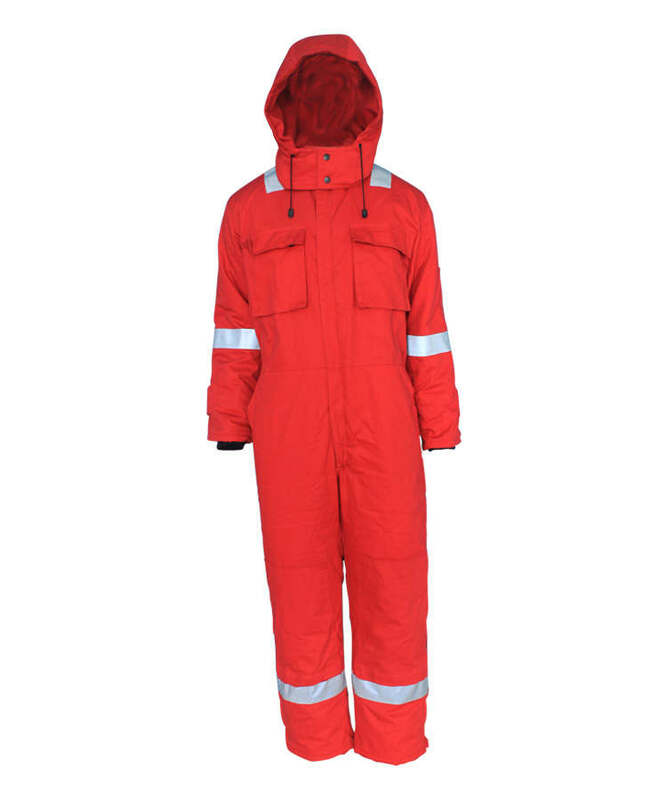 0.6cm single visible stitching on the anti-static coverall’s shoulder,arm hole,front&back fly,outside seam.beautiful and firm. Rubber band on waist line fits more people in different body form. 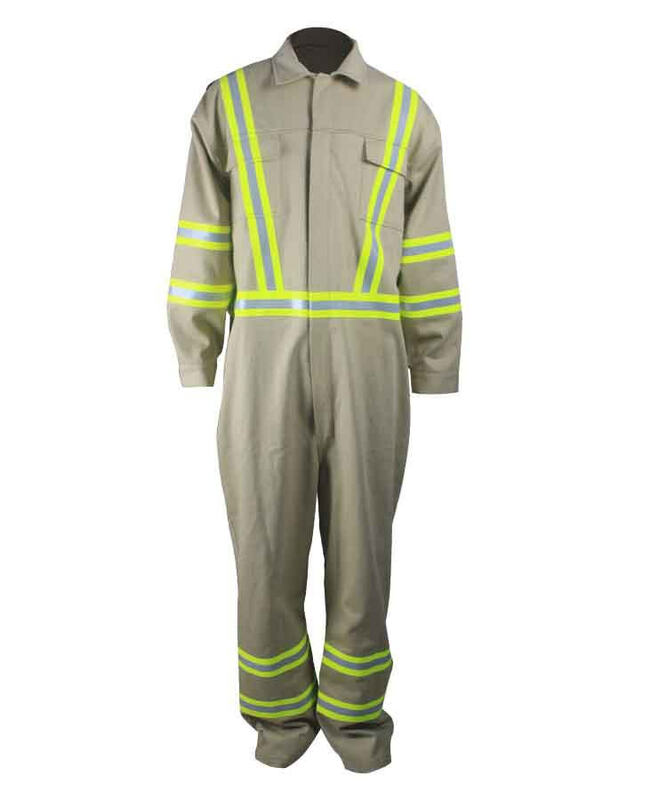 Double closed metal zipper closed to the collar in Front fly with the pull loop. The anti-static coverall cover the zipper, zipper teeth will not appear. 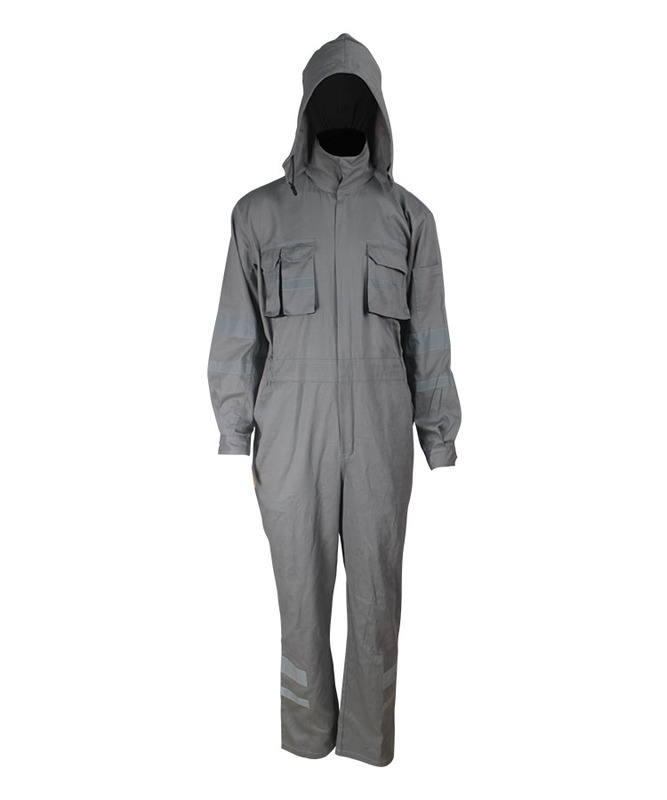 Slant pockets on each side of the anti-static coverall. Kneecap to increase wearing resistance. Bar-tacking on all stress points to increase the fastness.